The FBI Says it Busted an 18-Person Ring that Spanned 8 Countries and 28 States. Make Up. Pump Up. Run Up. 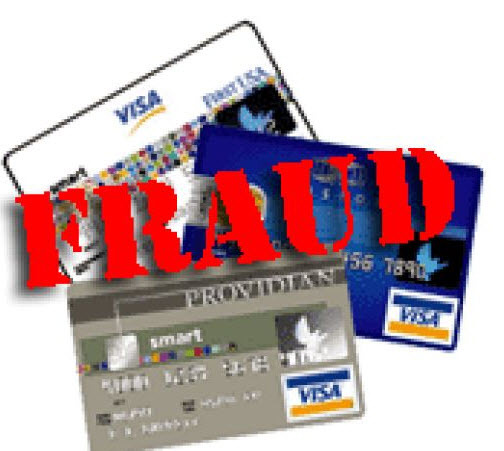 The complaint, which can be seen here, describes what an FBI agent involved in the case called an “extensive, sophisticated, organized scheme.” A ring of people, ranging from a 31-year-old credit counselor in Philadelphia to a 74-year-old jeweler in northern New Jersey, allegedly conspired to make up fake identities, pump up credit profiles with more false information, and then run up huge unpaid credit-card bills. All 18 people named in the indictment were charged with the same count of conspiracy to commit fraud, which carries a maximum penalty of 30 years in prison and a $1 million fine. Only 13 have been arrested. One is out of the country, and authorities are looking for the other four, according to a spokesman for the U.S. attorney for New Jersey. Visit the Daily Beast for the full story here.